I guess you’re thinking, wow I must have splurged on clothing and how the hell does clothing and accessories make itself into a natural hair blog right? 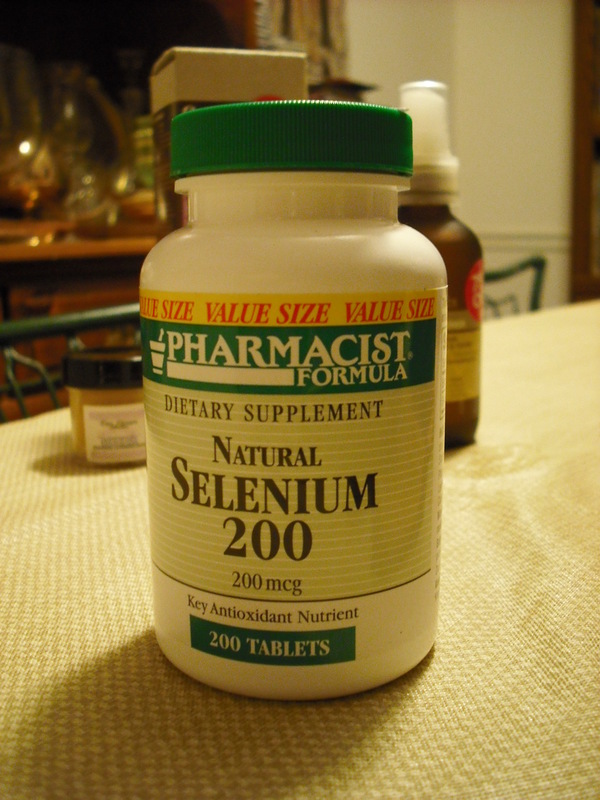 The Selenium was $2 and I got it because it’s a key antioxidant nutrient. Among the many claims of health benefits is that the mineral “works as an effective antioxidant to protect cells and keeps elasticity to the hair”. Now that’s just a claim but still selenium is proven to have a positive effect when taken within recommended levels. Of course I will report to you how this goes. 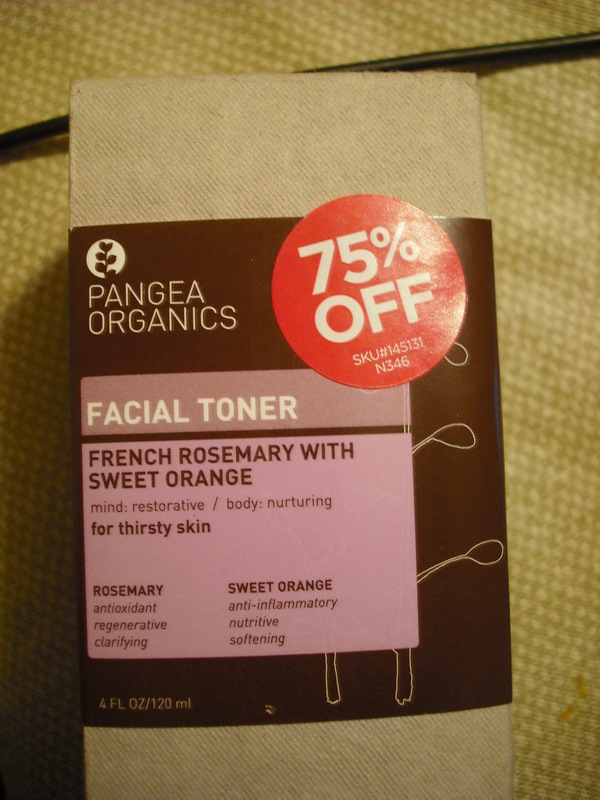 Next, the facial toner by Pangea Organics is all natural and contains very few ingredients that aren’t essential oils or herbal extracts. That’s the second thing that got me excited. The first thing was that it contained French Rosemary with Sweet Orange. Fortunately but unfortunately for my pocket, I mistakenly bought the same product in a different type: Argentinean Tangerine and Thyme. Now I know you might be thinking, …uhhh…thyme? Yes thyme not only is it good for you but it smells wonderful! 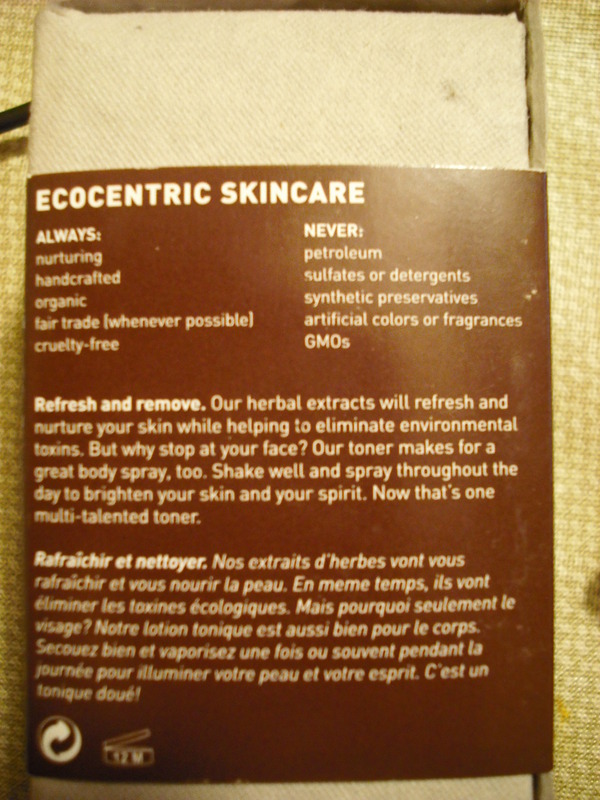 Now here’s the thing, this facial toner has all these all natural ingredients and it has vegetable glycerin. 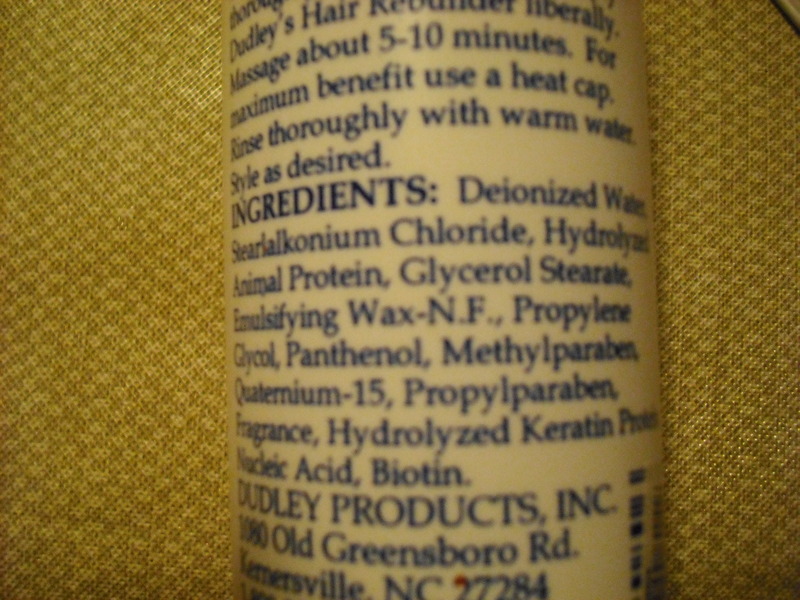 The key thing is that all the ingredients in this product can be used not just with the skin but with the hair as well. 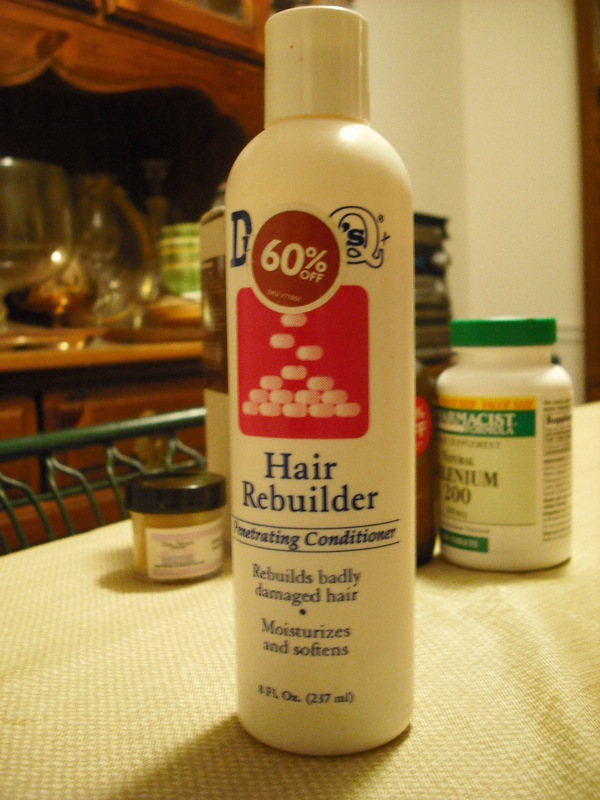 Yes this is why this product is included in my hair blog. 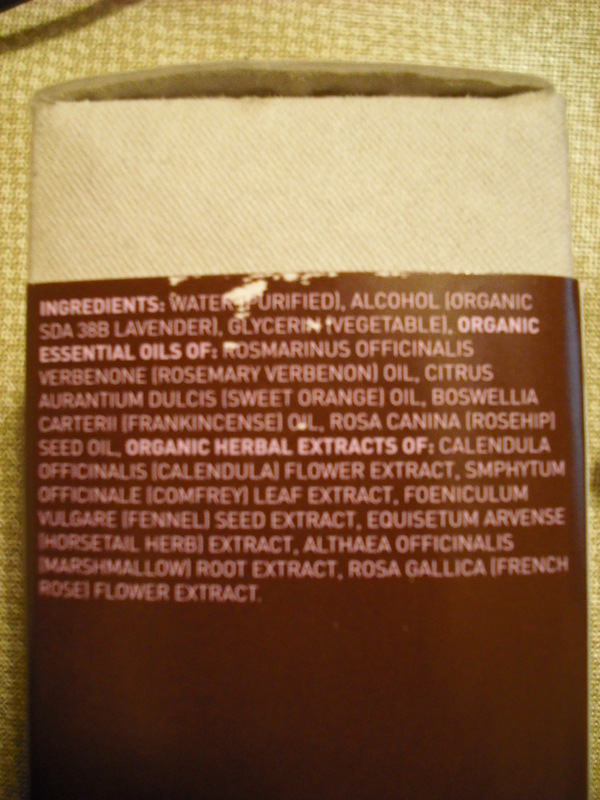 Check this essential oil site to read up on the ingredients you see mentioned in this blog. Vegetable protein absorbs more easily into the hair shaft [than animal protein] and does not create build-up, leaves the hair very shiny, radiant, luxuriant, and healthy. Animal protein breaks down into fatty acids, which coat the hair and create residual build-up. So that’s not too bad right. Make sure you check out my post “A Guide to Proteins”. Especially since I was going for cheap deals. Stay tuned to my blog for a report on how well it works.